Two fixed sign senators were making headlines this week during the Brett Kavanaugh SCOTUS confirmation hearings. Learn why Senators Booker and Harris went after Kavanaugh particularly hard. 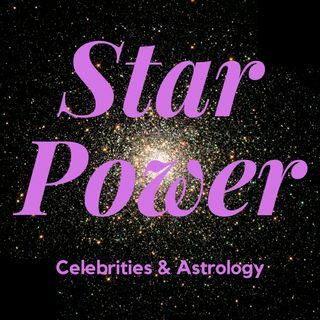 Also, let's take a deeper dive into Virgo and the Eleusinian mysteries and say happy birthday to our favorite celebrities including Taraji Henson, Michelle Williams, Tom Hardy and others.